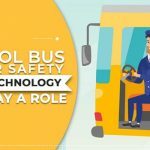 The responsibility of a school bus driver is much more than mere driving. Parents and the schools entrust their children to the drivers for safe transportation to and from school. 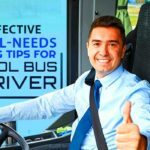 Possessing a valid driver’s license and satisfying the age criteria to drive school buses is the bare minimum requirement. The bus driver should complete a special training program to be a school bus driver. 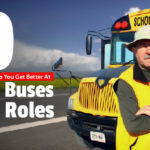 Apart from the eligibility criteria, school bus drivers need to have additional characteristics. 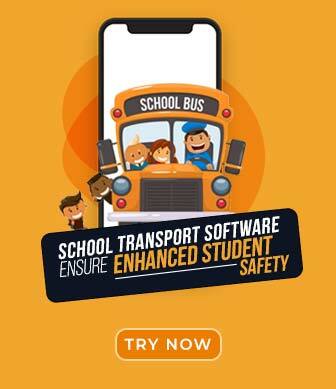 This is a necessary requirement since the passengers the drivers deal with are children of different age groups and the people they report to are varied – parents, teachers, school authorities and transport authorities. 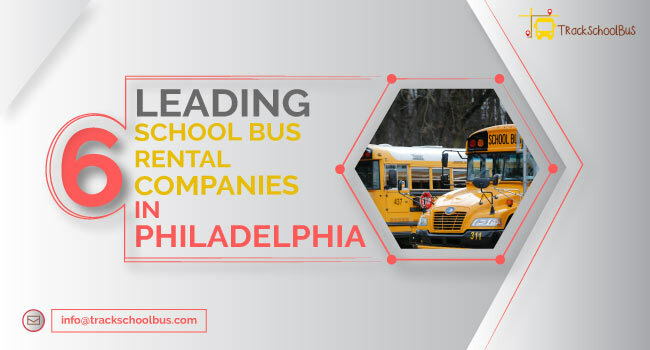 School bus drivers are hired on the basis of their resumes the school transport department receives and also recommendations from bus companies. Selecting the best driver is about picking aspects that show they can perform the task professionally. To make the selection process easier it would be most practical to list out the traits required. Final selection can be made keeping these qualities in mind. 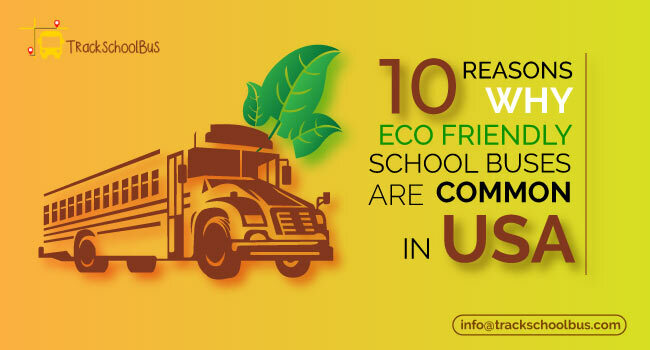 Driving large vehicles like the school bus requires skills which differ from driving small personal cars. 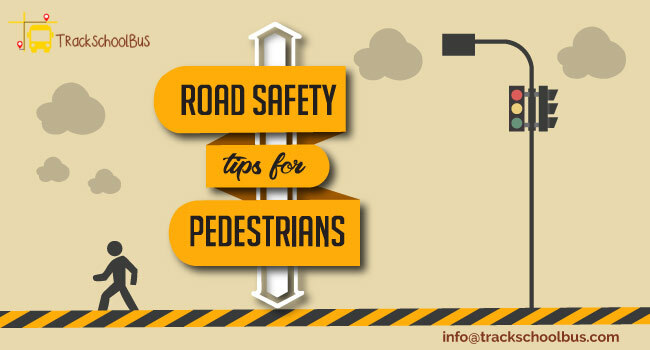 On road experience of driving large vehicles amidst small cars, traffic hold-ups, road accidents etc is highly essential. The driver experience in transporting school children is definitely desirable. The drivers have to be well versed with the traffic laws and regulations, in general and that pertaining to big vehicles, in particular. A different set of rules is applicable to school buses especially when stopping to pick and drop off students. The rules on the use of stop arms and flashing lights, while stopping, have to be strictly followed. School bus drivers should concentrate on the road, no matter what personal problems or distractions he/she faces. Distractions inside and outside the bus should not cause him to lose focus of his job. Safe driving requires the driver to be mentally alert during his shift. His quick response is warranted in situations of emergency. Having a good night’s sleep and not being under the influence of alcohol will enable the driver to remain alert. A keen sense of judgment is the key to safe driving and it comes with practice. The driver’s assessmentof the oncoming traffic, aggressive driving, vehicle speeding, pedestrian behavior etc help in avoiding accidents due to external factors. The driver should have had an accident-free and clean driving record. He should be devoid of criminal cases. His credentials should be verified and counter checked with respective departments. Knowledge of basic mechanical skills is highly desirable. Repair of minor technical issues by the driver himself will save down-time of the vehicle. This will help in maintaining schedules with the least disruption. Assisting in keeping the bus clean and checking the operation of the bus daily are additional points to be considered. The school bus drivers are personnel on whom the schools and parents depend and rely on. The driver has to be punctual to the time schedules given to him. He should strictly adhere to the route charted out for him by the school. He should be prompt in updating parents and schools of any changes in route or timing. 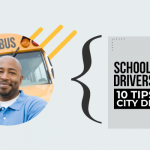 A school bus driver must follow the specific route given to him. He should always keep to the timings for each stage on the route. A good time manager will start early to avoid traffic and begin his route on time. He should refrain from using alternate routes or short cuts if it affects the time schedule. The parents see and interact with the school bus driver more frequently than any other person in the school. He has to be prompt in updating them on changes in time schedules and routes. He has to answer their calls and queries politely. Bad conduct of their wards is communicated to the parents without offending those involved. 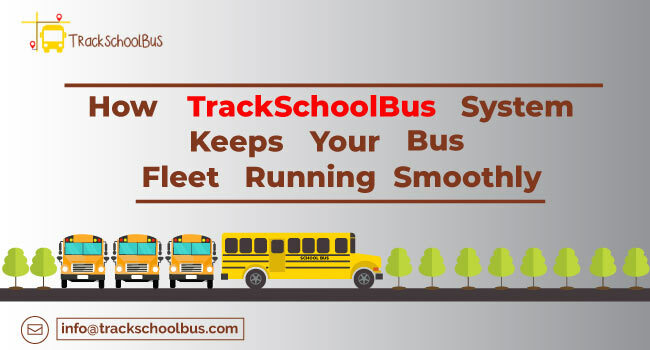 The school bus driver has to be in constant touch with the school transport department reporting delays due to traffic jams, road construction, accidents etc. Accurate and regular reporting is required to keep the operation smooth. The school bus driver is in charge of the students on the bus. He should be confident and take the right decisions when it is required. He should be in effect a leader, always keeping in mind the well-being of the students. Daily recording of routes, trip times, distances run, fuel consumed etc. has to be kept. This information is required for efficient fleet management and is helpful in monitoring drivers. Student discipline reports have to be written. Being patient with the students on board the bus is the highest virtue that a school bus driver must have. He must understand that they are children and that patience with them is absolutely essential. Even when the students are boisterous, he should be patient and be able to control them. This will ensure no mishaps and that the bus reaches the destination on time. At times, the students tend to become violent and fight among themselves. The students get adamant about seating and their belongings, some indulge in misbehavior. The driver requires extra-ordinary patience and skill to manage the children on the bus and at the same time drive the bus. He should be able to handle all situations with ease. Being Personal: The driver has to build a healthy relationship with the children on the bus. He should try to remember their names, be kind and friendly to both parents and children. He should possess a pleasant demeanor, smiling at all times. His duty is to make the child and parent feel at ease while boarding the bus. Bus drivers do not have control over what happens on the road. Hence they have to be always prepared for any eventualities such as road rage, traffic conditions and bad weather. Rational decisions have to be taken in adverse circumstances. 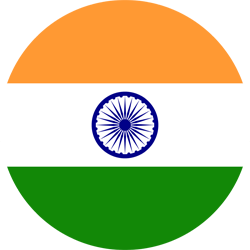 They have to remain calm under situations of pressure keeping the safety of the passengers in mind. A positive attitude is required to perform a satisfactory driving job. Bad moods and personal problems should not affect the driver. This should not be reflected in his job at any time. The school bus drivers must be dedicated to his job. He should enjoy doing his work. This will keep him in a happy frame of mind which will make his job easier. His commitment will be reflected in his dealings with the parents, students and authorities. While the foundation of the driver’s job is to transport students, he has to respect all individuals he deals with. Each of these individuals, be it students or officials, contribute to the success of the driver. All of them have to be respected and appreciated. School bus drivers should understand the nature of their work. A comprehension of the high degree of responsibility they are entrusted with is of utmost importance. Understanding that safety should be his priority at all times will make him function logically. These are the core traits that a school bus driver should have to be successful in his job. 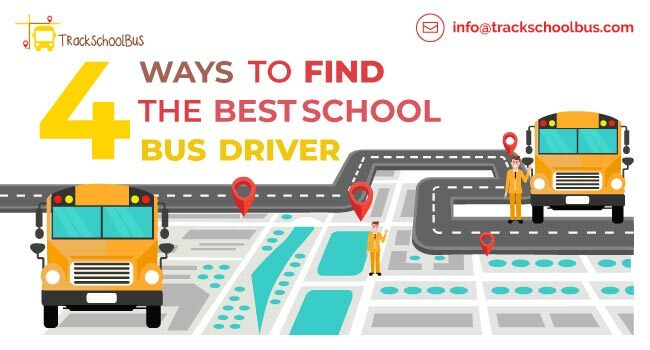 Finding the perfect fit for the best school bus driver is being able to recognize these traits. 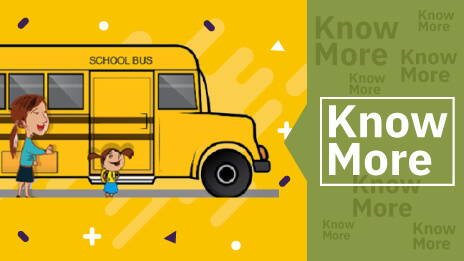 While school buses are considered to be the safest mode of transportation for students, school bus drivers have a challenging task transporting them. 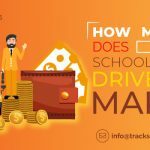 A driver with ample driving experience, knowledge and an interest in working with children would be an asset to the school.